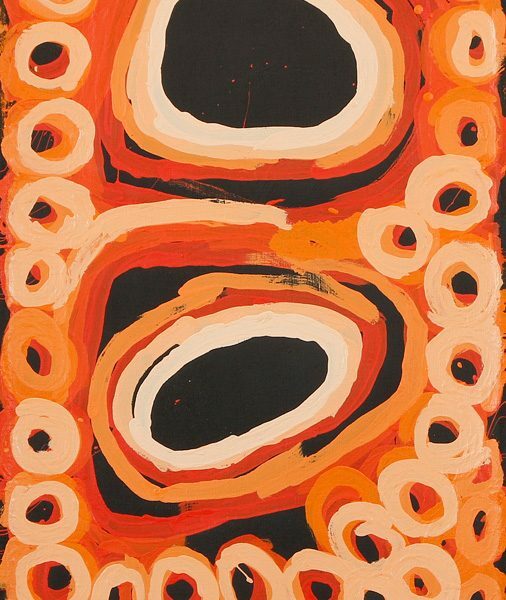 Paul Johnstone Gallery in conjunction with Papunya Tula Artists are proud to present Papunya Tula Artists - A Survey. 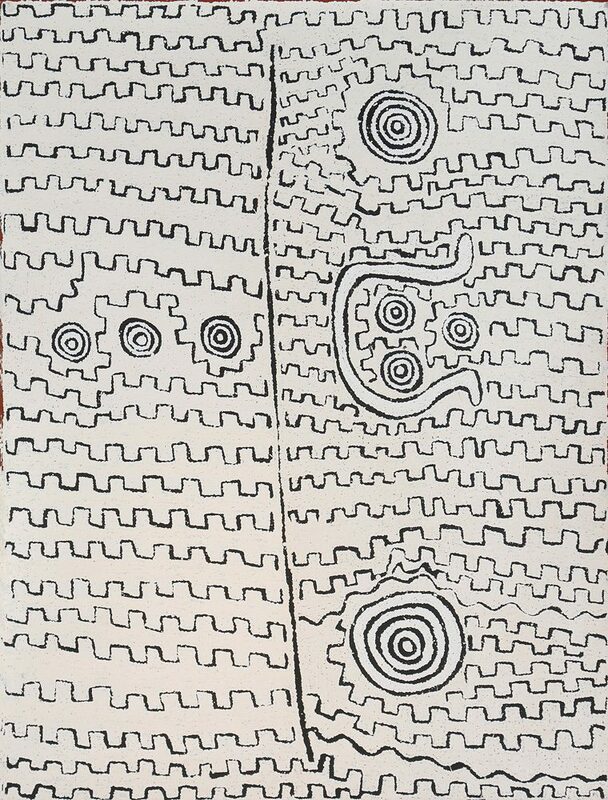 In this striking exhibition, the artists reflect and draw on aspects of the spiritual that are born through association with place and community. 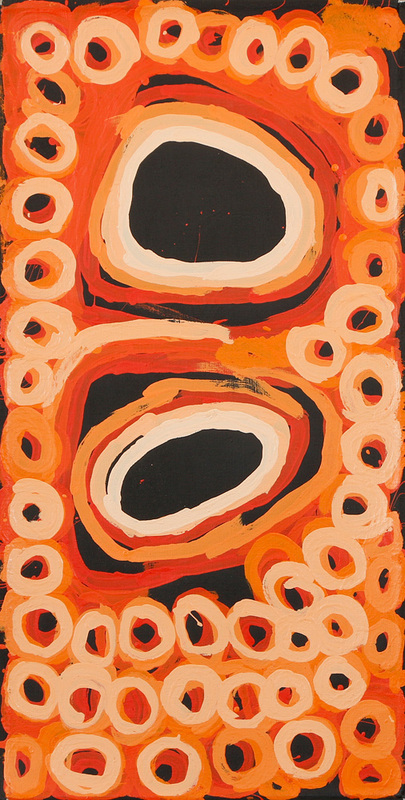 Ancestral narratives are conveyed through paintings by both distinguished and emerging artists including Willy Tjungurrayi, Ningura Napurrula, Yalti Napangati and Bobby West Tjupurrula (co-curator of the exhibition Tjungunutja - from having come together, currently on show at the Museum and Art Gallery of the Northern Territory). 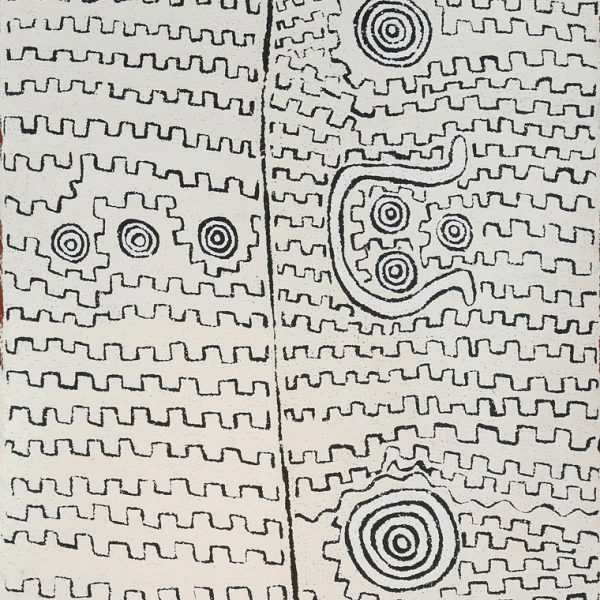 The 25 works included in the exhibition illustrate the remarkable organisation that revolutionized Australian art.